Kawasaki updated their Kawasaki Versys 1000 at 2018 EICMA. 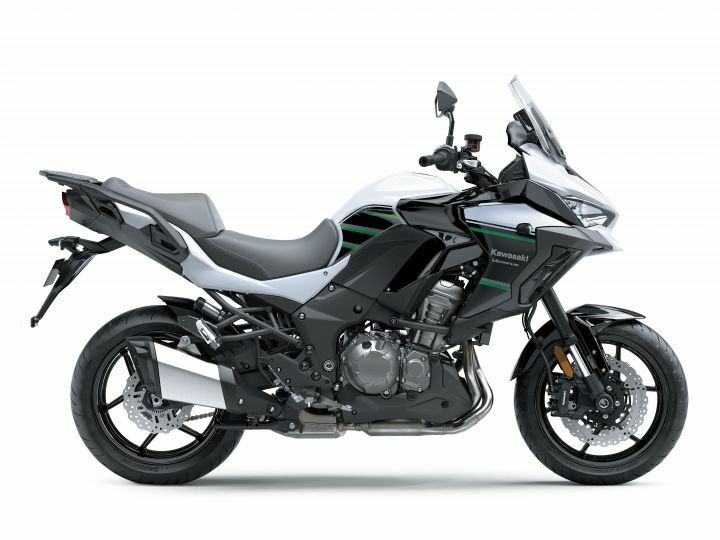 Soon after Kawasaki has opened bookings for the 2019 Kawasaki Versys 1000 in India. These pre-launch will be open till 31st December or until the first batch is all booked up. Booking amount is Rs 1.5 lakhs. Deliveries will begin after April 2019. The bike will be locally assembled in the plant of India Kawasaki Motors. Powering the Versys 1000 is the same 1043cc mill with similar power and torque figures. The 1043cc inline-four makes 120 ps of power and 102 Nm of torque. The engine features Electronic Throttle Valves(ETV) & Electronic Cruise Control. The ETV system is Kawasaki’s first system with the accelerator position sensor located in the handle. The suspension now offers better handling and stability. The front has turned more aggressive than the previous generation. It gets all LED Headlamps with an adjustable windscreen. 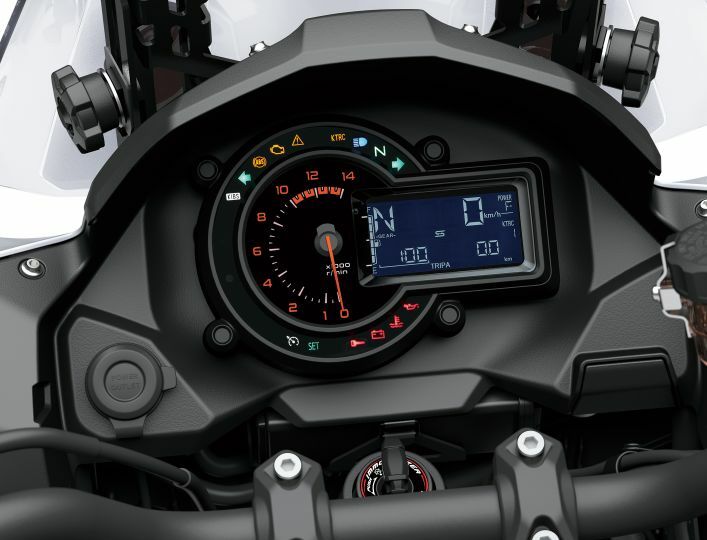 Bike gets an analog-digital instrument cluster which features odometer, fuel gauge, gear indicator, remaining range, average and current fuel consumption, bank angle display, clock, eco riding indicator & coolant temperature. As for the safety features, the bike gets standard ABS, Kawasaki Intelligent anti-lock Brake System (KIBS), Kawasaki Traction Control (KTRC) with three modes & five-axis Bosch IMU. Braking is done by a Twin 310mm discs at the front and a single 250mm disc at the rear. Kawasaki has not revealed the Prices yet but it is expected to be around Rs 14 lakh (ex-showroom). 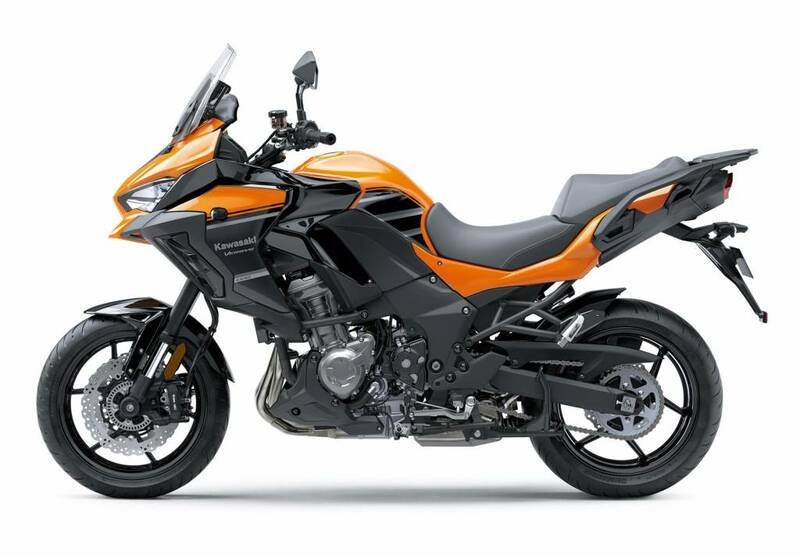 The Versys 1000 compares with the likes of Triumph Tiger 800, Ducati Multistrada 950 and Honda Africa Twin.